When we leave home, we must always take our wallet with us. Sometimes we forget, and that can be super annoying! 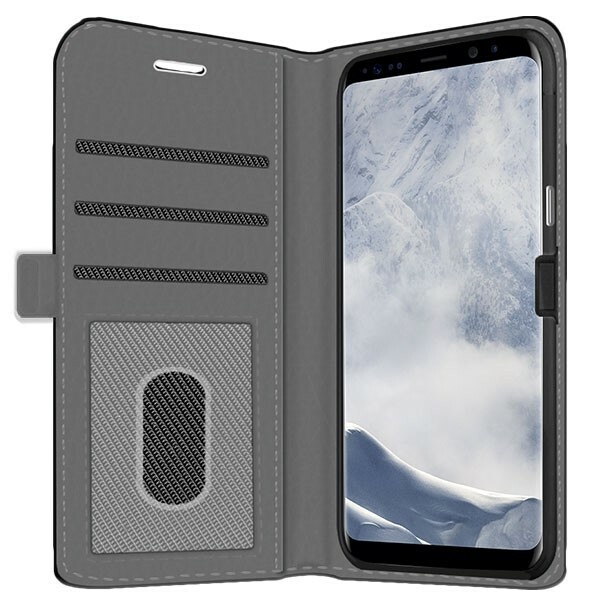 For those who are forgetful, why not make their own Samsung Galaxy S8 wallet case and never leave your wallet at home. This wallet case offers space for cards and notes. You have a phone case and a wallet in one. This provides extra convenience on a daily basis. You also need to worry about protection for your Samsung. 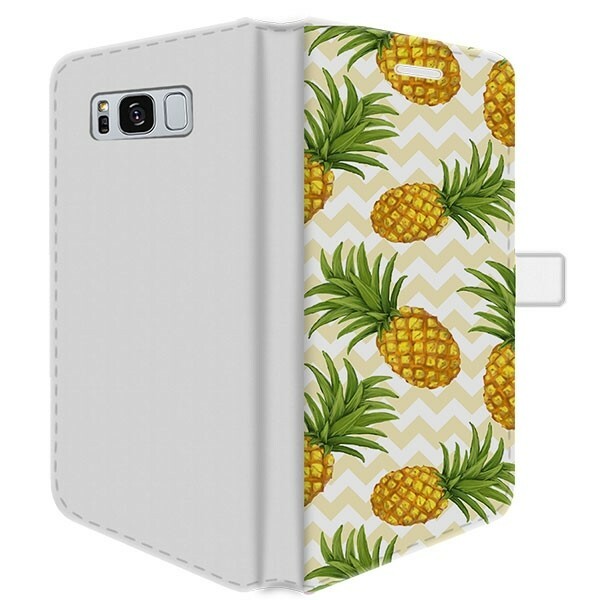 Due to the softcast on the inside, your phone is well protected and can be dropped without worry. Also, the case protects the phone from shocks and bumps. Through open ports in the case, your phone will be easy to use and does not need to be removed when a headset is plugged in.